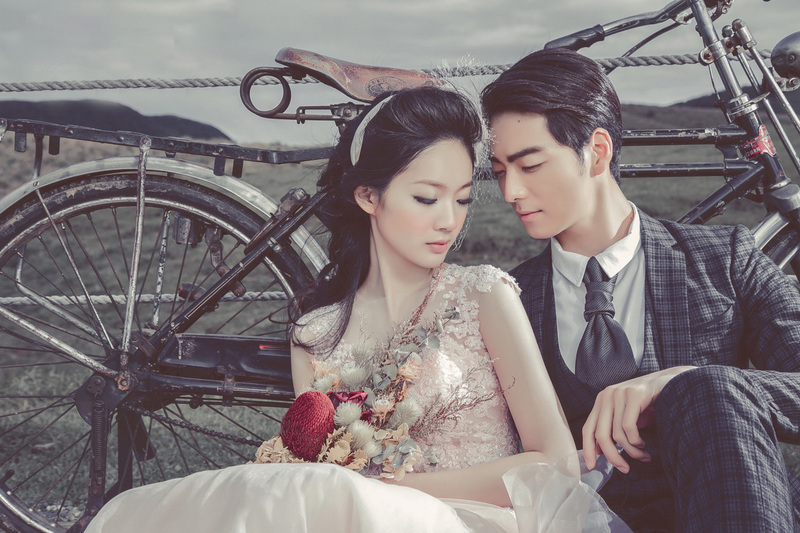 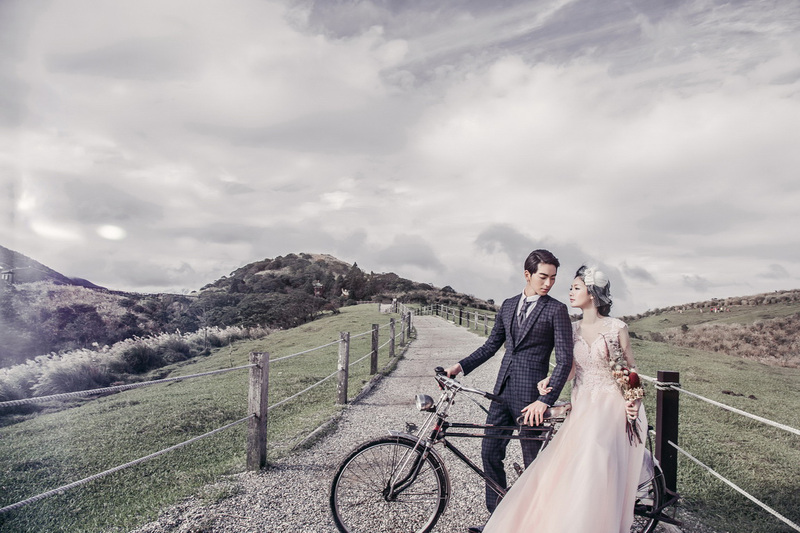 We had a retro themed photoshoot for this couple at Yangmingshan, the most scenic place for a photoshoot. 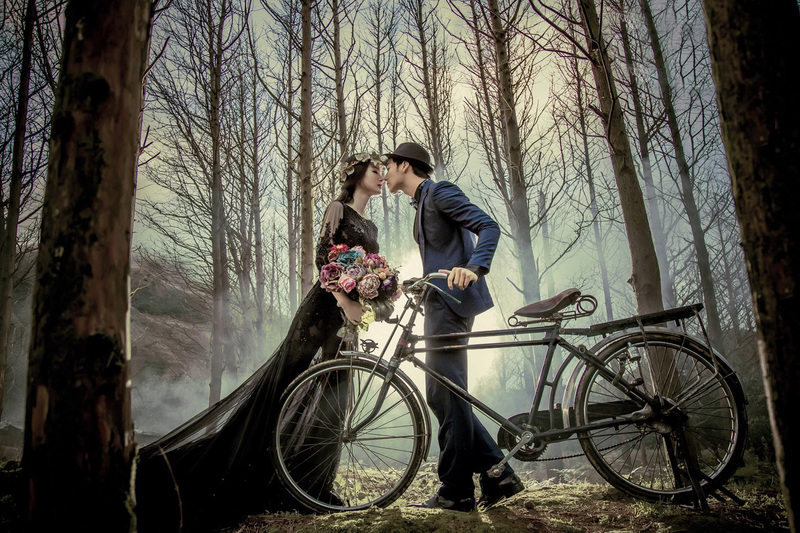 Our couple prepared a vintage bike that fits the theme perfectly and they were such amazing models throughout the shoot. 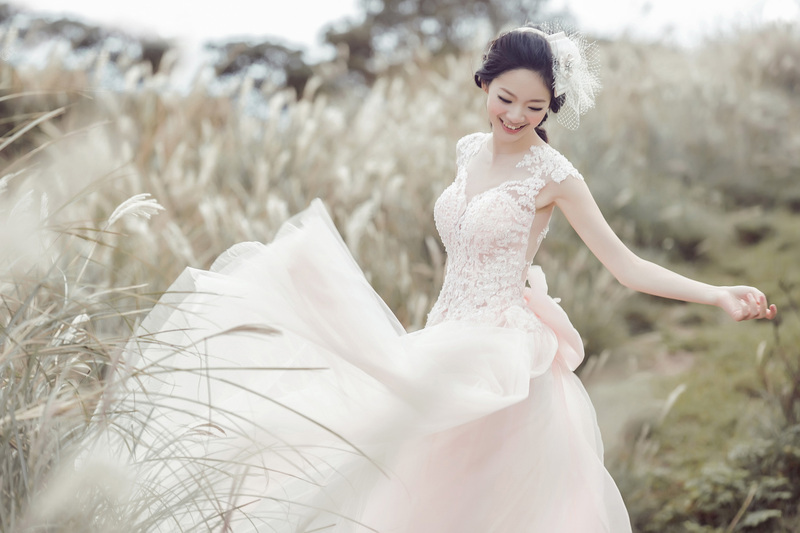 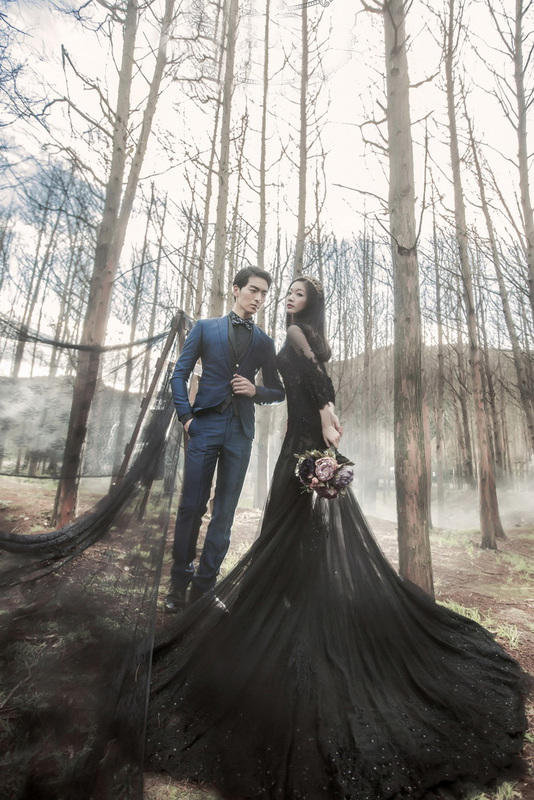 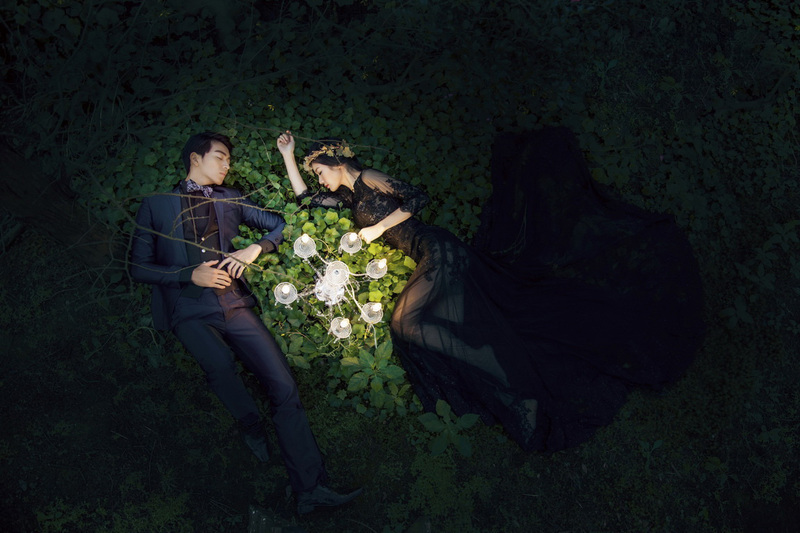 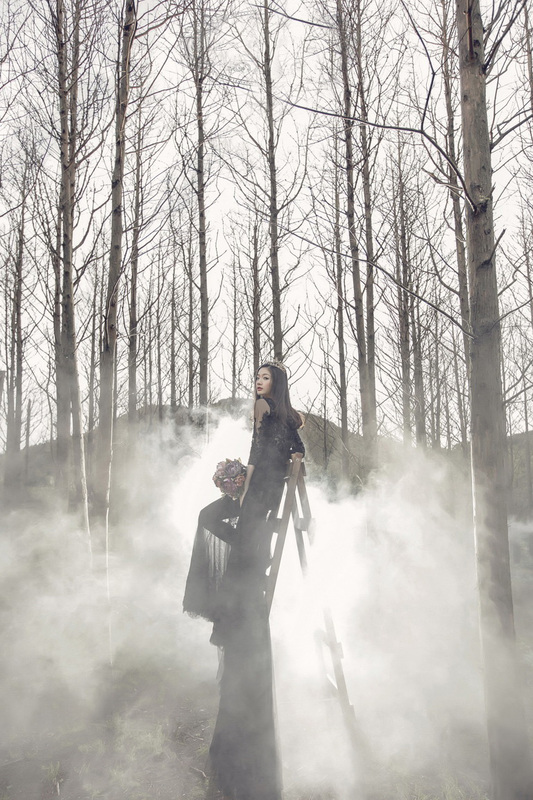 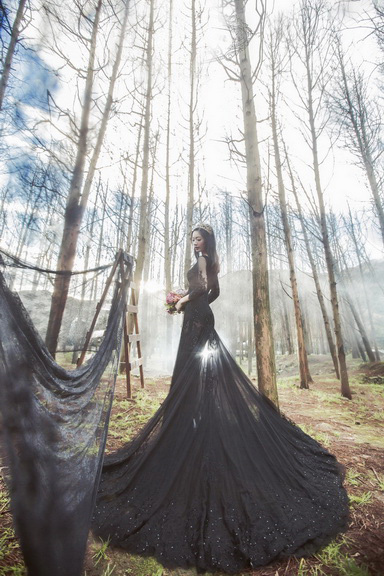 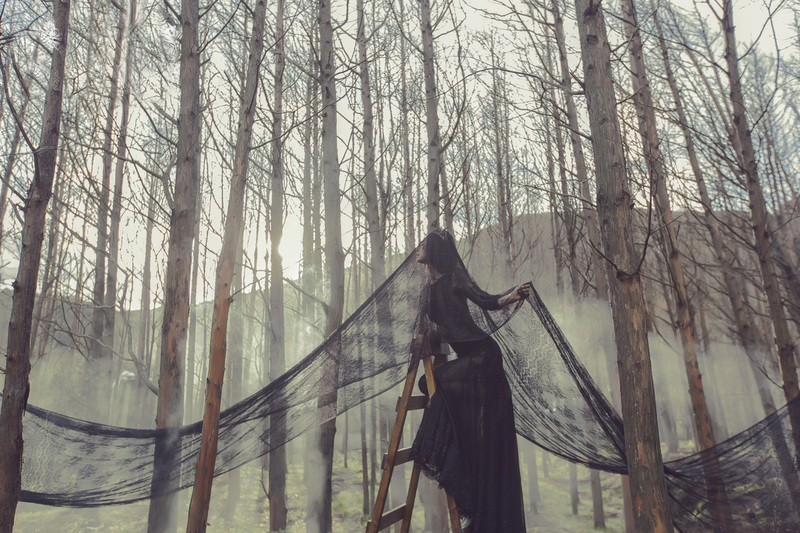 We even went to the nearby forest for a fantasy-themed shoot that turned out looking almost fairytale like!